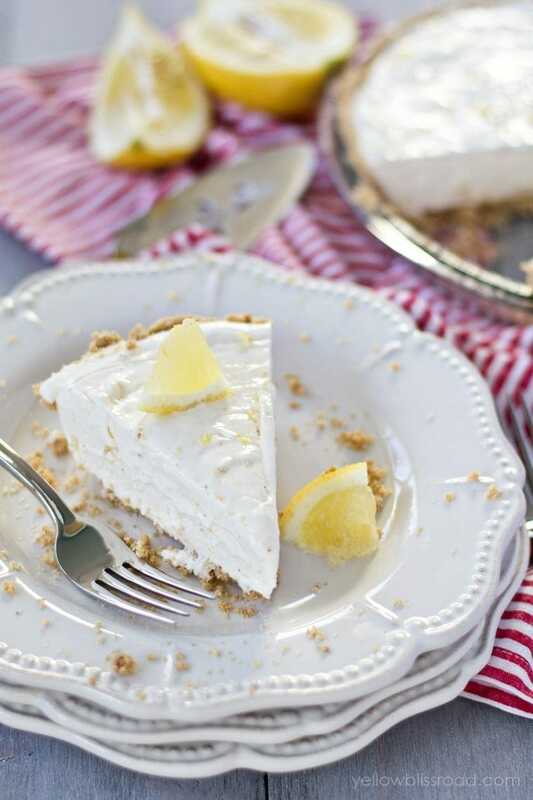 This indulgent frozen dessert has a creamy lemon filling in a graham cracker crust. It’s perfect for summer and will please even our toughest critics! 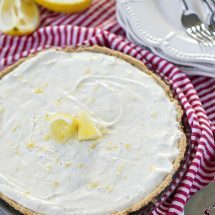 I have always been a sucker for lemon, and with a huge lemon tree in our backyard, I always have them on hand. 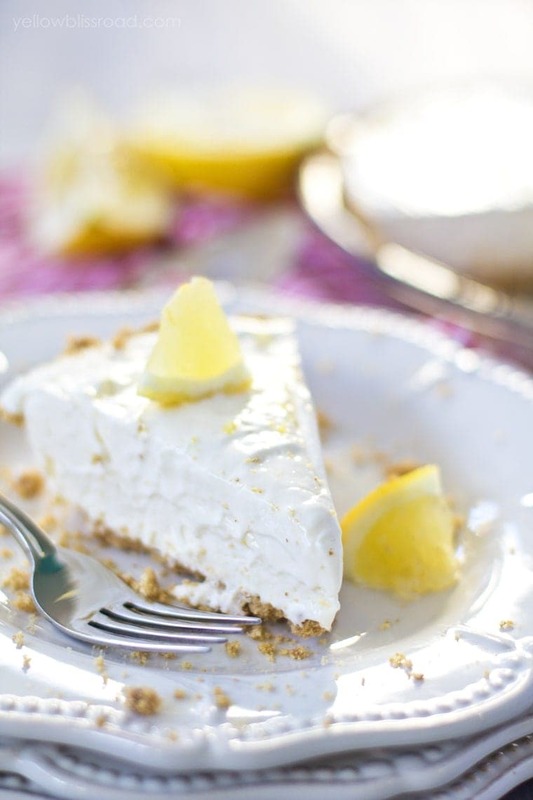 I especially love lemon in desserts, like this Frozen Lemon Cheesecake. 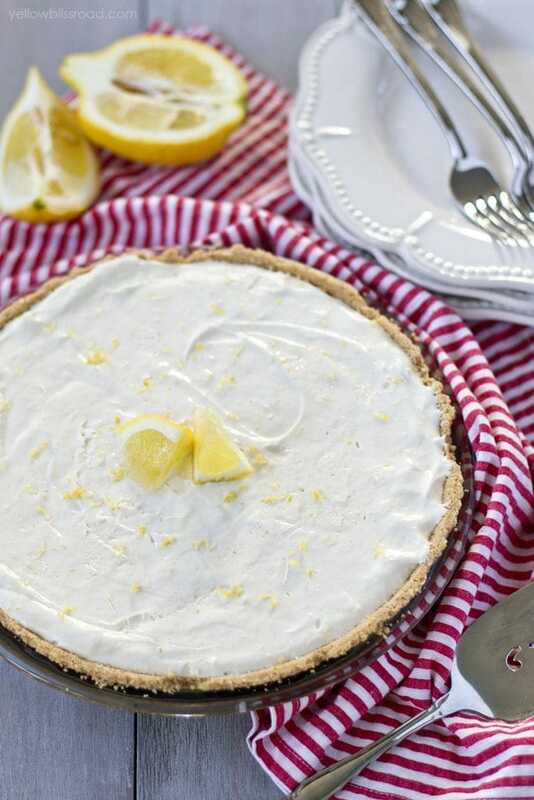 It’s so simple to make and the filling has just 4 ingredients – cream cheese, frozen non-dairy whipped cream (I use TruWhip – it’s all natural and tasted so much better than Cool Whip), lemon and powdered sugar. Whip it all up in your KitchenAid Stand Mixer and pour into a graham cracker pie crust. 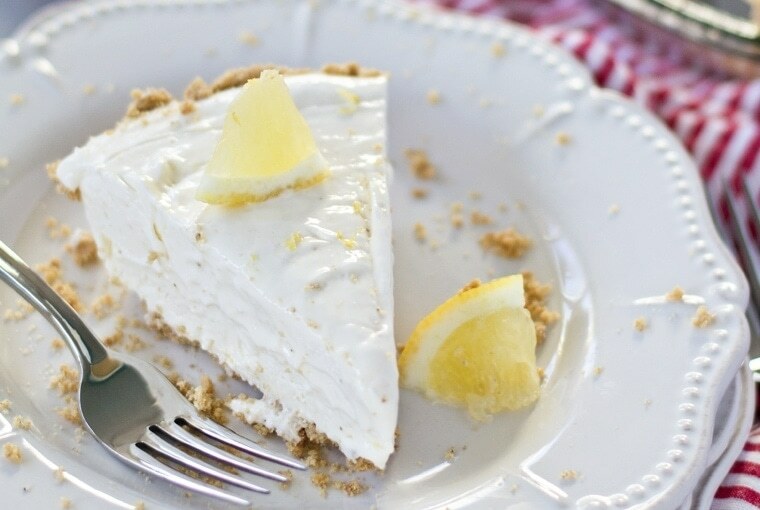 I have been obsessed with this frozen cheesecake recipe for a while now. I first used it in my Frozen Cheesecake Sandwiches and then in the next five batches of cheesecake sandwiches…we may have gone a little overboard. For the Lemon Cheesecake version I doubled the recipe and added a little more powdered sugar to balance the tartness of the lemon. Folks, lemme tell ya – it is SOOOO good!!! In the bowl of a stand mixer, whip cream cheese and whipped topping together until fluffy, about a minute. Pour cream cheese mixture into prepared graham cracker pie crust. Cover with plastic wrap or foil and freeze for at least 4 hours. 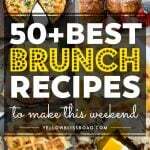 Remove from the freezer when ready to serve. Cut and serve immediately.